CARRY SOME LOAD! REMEMBER THE SLING! But the Holy Ghost wants you to know that in God’s divine order, STRESS IS GOOD FOR YOU! God does not allow pain, battles or stress in vain! That is why you must not worry or be afraid concerning that pain you are allowed to face! Catch this: In small doses, stress has many advantages. Stress is also a vital warning system, producing the fight-or-fight response. Researchers believe that stress can help to fortify the immune system. When the brain perceives some kind of stress, it start flooding the body with chemicals like epinephrine, norepinephrine and cortisol. So, stress can improve how your heart works and protects your body from infection. As a Pharmacist, I know individuals who experience moderate levels of stress before surgery are able to recover faster than individuals who had low or high levels of stress. So moderate stress is allowed and God will never allow any PAIN OR STRESS bigger that you (1 Cor 10: 13). That was why God allowed THE SLING WEAPON to bring down Goliath! The sling is a weapon that works by PUTTING PRESSURE AND STRESS on the human hand and a loop carrying a bullet, weapon or stone, etc. 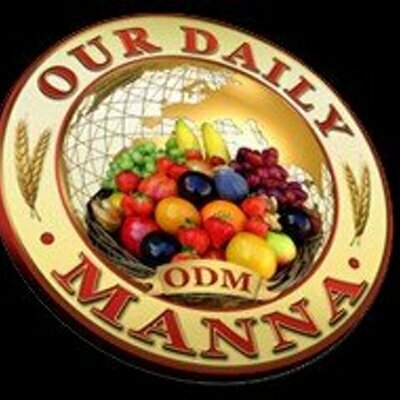 READ Our Daily Manna ODM 15 November - BOLDNESS IS THE ACHIEVER’S ARMOUR! PRAYER POINTS: Take a song as you are led now. 1. In your own words, pray generally as you are led on the Word. 2. Every voice of fear speaking evil and failure against me, be silenced now by the fire of the holy Ghost in Jesus name. 4. Pray seriously now and cancel every kind of “testimony miscarriage.” MY TESTIMONY SHALL COME SPEEDILY IN JESUS NAME. 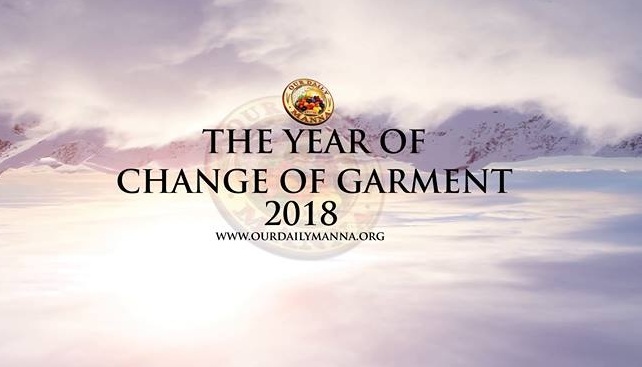 Previous Post:ODM Devotional For Champions 2 April 2018 By Bishop Chris.